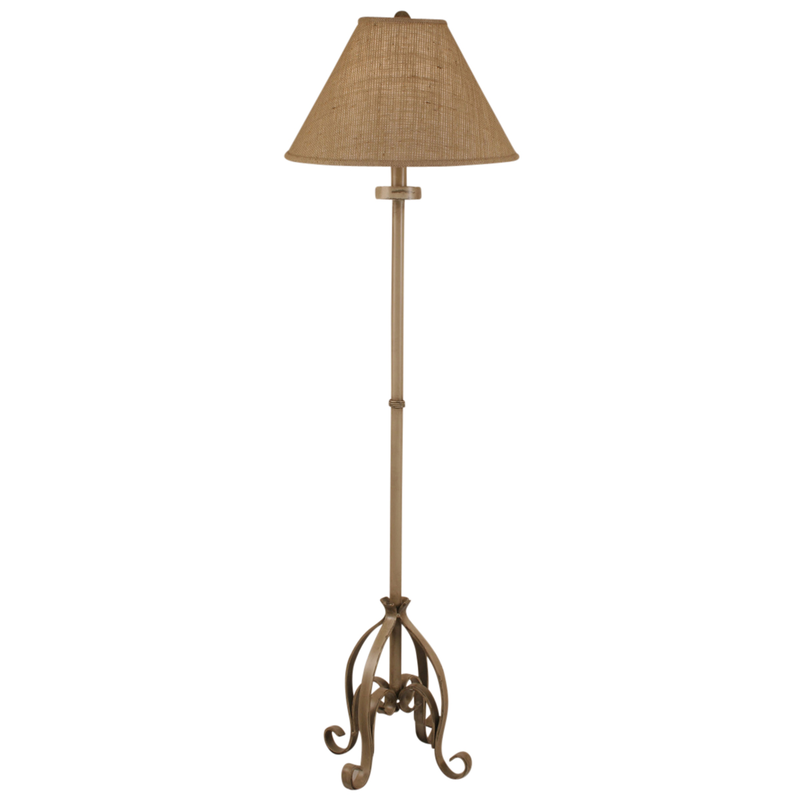 Shed light on your gatherings with the Gray Iron Pedestal Floor Lamp with Burlap Shade. This beach lighting is crafted with an elegantly scrolled base for lovely nautical flair. Look through our comprehensive selection of exceptional beach floor lamps at Bella Coastal Decor right now!